I am who I’m meant to be. So are you. For a great review of this film, check out The Binge Guy! There was a point this week that I actually said, “I’m out of decisions.” I was being asked how I wanted a sign-in table set up. There were name tags and Sharpies, lined sheets and ballpoint pens, folders and two tables. And I was simply out…of…decisions. It’s no wonder this little gem stood out of the crowd for me. He also reiterates what I’ve always known; the secret to happiness is lowering your expectations. And he proves that if you know what you’re talking about and have a good delivery, you can do it in sneakers, shorts and t-shirt. I love this guy! 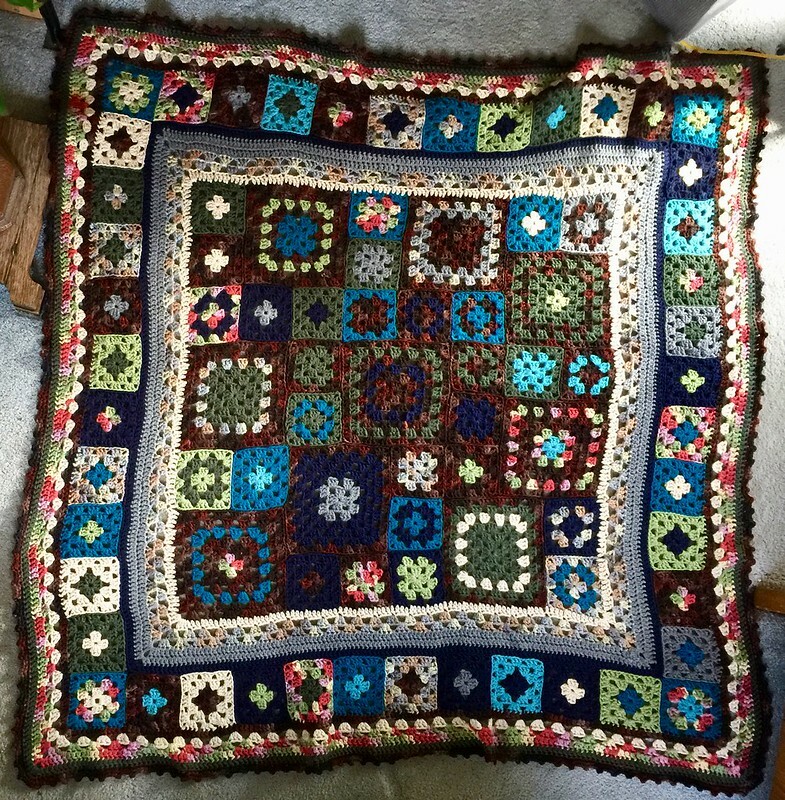 Does your Granny make squares? Okay, first of all . . . yeah. And secondly . . . . just . . . yeah. I have no words. 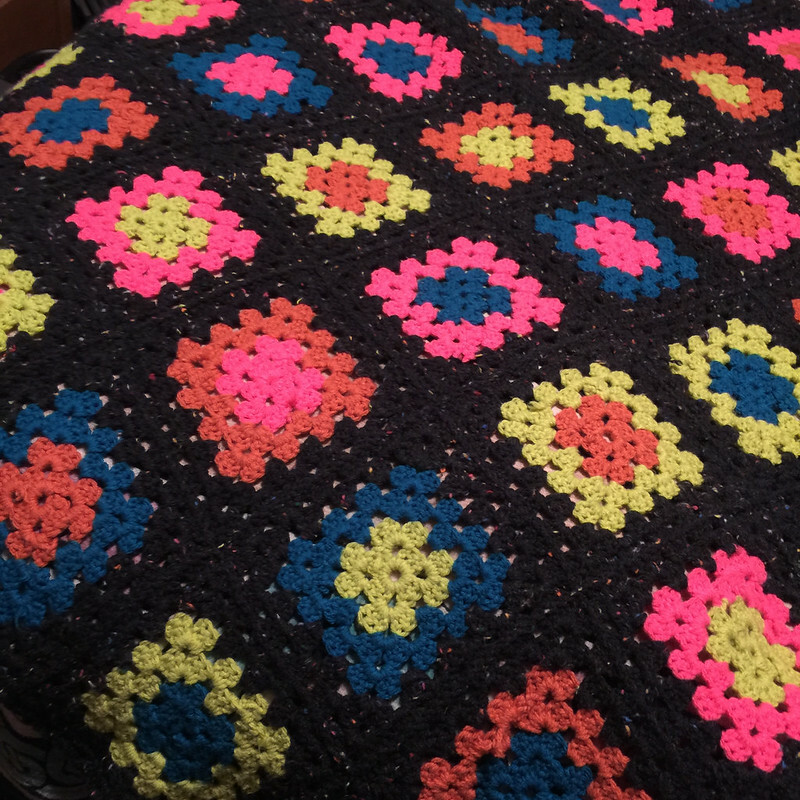 Making a granny square was on my bucket list. I’ve learned some pretty advanced needle art techniques on my own, but for the life of me, I just never could figure out crochet. Jayda gets a little silly-giggly for me in her intros, but if you can get past that, her tutorials are clear and thorough. Since subscribing to this channel, I’ve made afghans, dishcloths, potholders, scarves and hats! And I suspect her knitting videos are just as good. Watch this six-minute video, and then go out and strut your stuff like the cool cat you are! And the video isn’t about cats at all. Well, maybe just a tiny bit.